Team, God gave me a great gift. At times I can be witty, funny, and I can speak well in front of large crowds! Motivating even, so I am told. I love to hear myself talk. All that random knowledge I read about I get to share with people. It’s awesome! IN THE SILENCE IS ALL THE VALUE IN THE WORLD! SHUT UP! 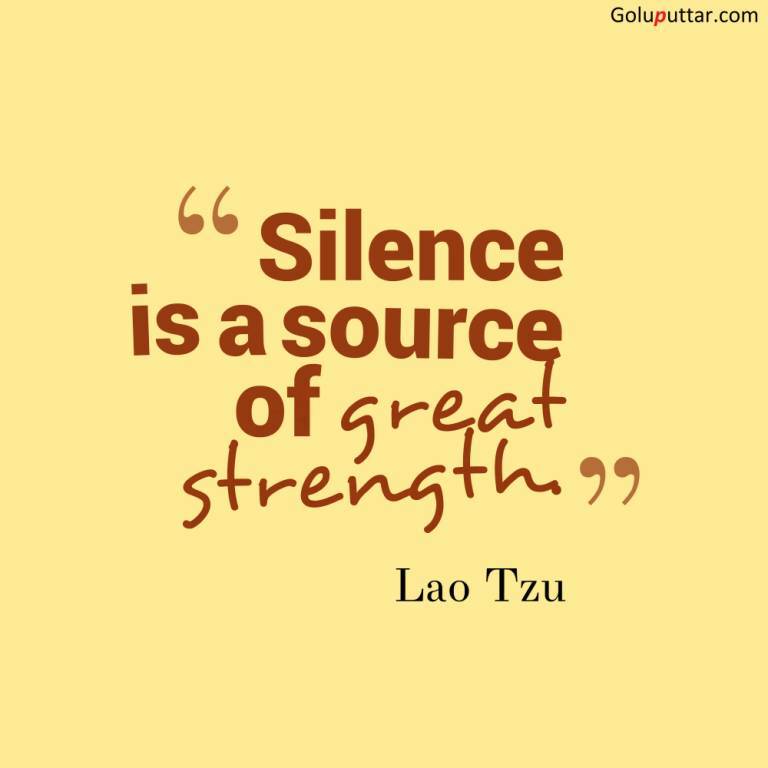 I am quieter now than in my 20s (don’t laugh it’s true) and quieter now than in my 30s… and hopefully as my wisdom grows, my silence will too. It will have to be intentional, and I may never be as good at silence as many of you already are… but I will try!